We’re excited to be one of the top restaurants in the nation to be recognized by Gayot. Thanks to all of our fans, friends, and family for helping us receive this wonderful honor. 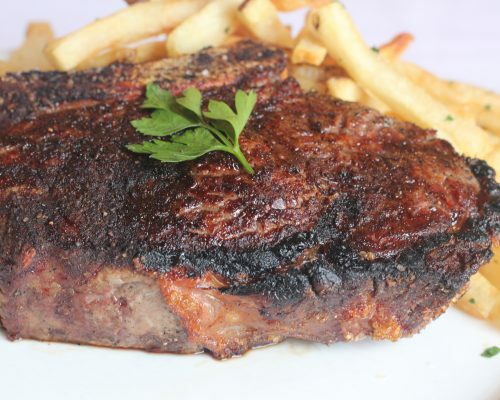 Emeril's Delmonico Happy Hour, daily beginning at 5 p.m.